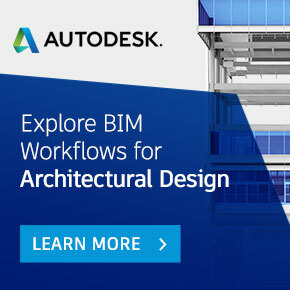 The objective of this Guide is to assist MEP (Mechanical, Electrical and Plumbing) BIM users to develop BIM model(s) for new or existing project. It shows the possible use-cases of BIM at various design stages of the project. This is a general document that covers a few typical buildings and is not an extensive document that covers all scenarios that might arise based on specific projects. Users are allowed to edit/change accordingly to suit their needs. This document is not based on any specific software. This document does not cover the explanation and steps on how to use the software. For the steps and explanations of specific software, please refer to the software help or user manual. Determine Design Criteria, Key Service Connections, Services Routes and Plant Room.